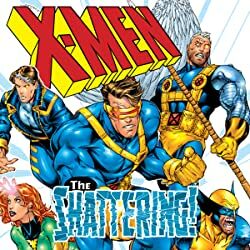 Collects X-Men (1991) #85-91 And Annual '99, X-Men: The Magneto War, Uncanny Xmen (1981) #366-371, X-Men Unlimited (1993) #23, Magneto Rex #1-3, and material from X-Men Unlimited (1993) #24. 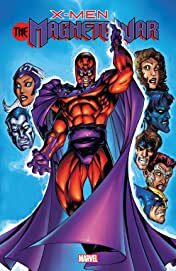 The Master of Magnetism is back, and he'll do whatever it takes to secure his goal: a safe haven for Homo superior! 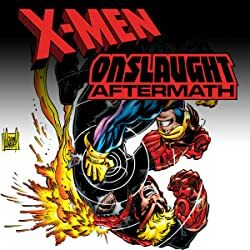 As Magneto's actions threaten the globe, the X-Men find themselves in the middle of a war for the future of mutantkind! 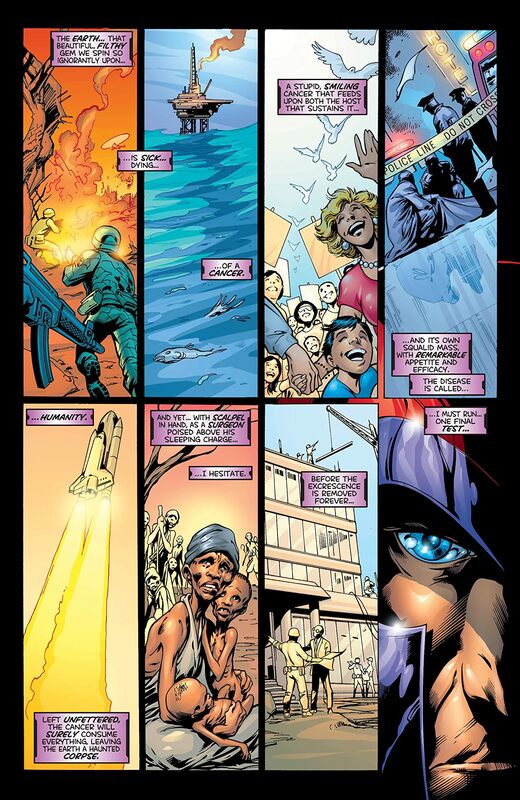 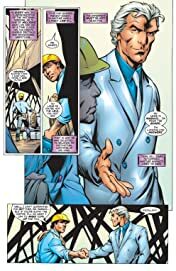 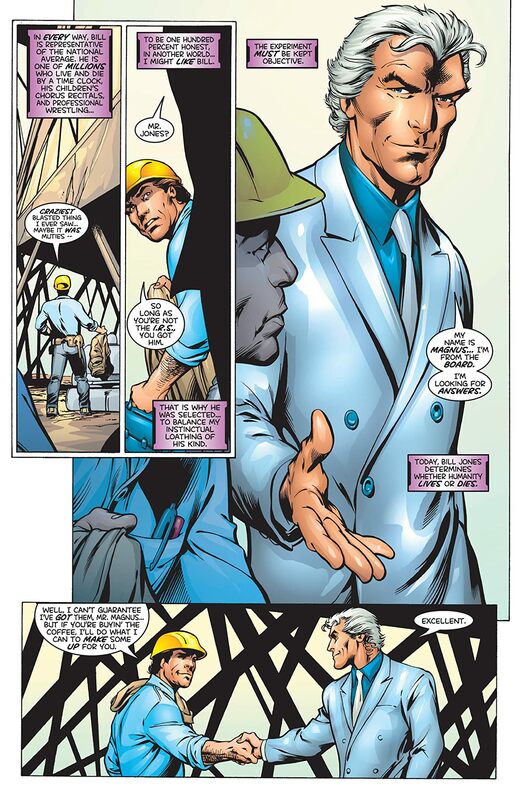 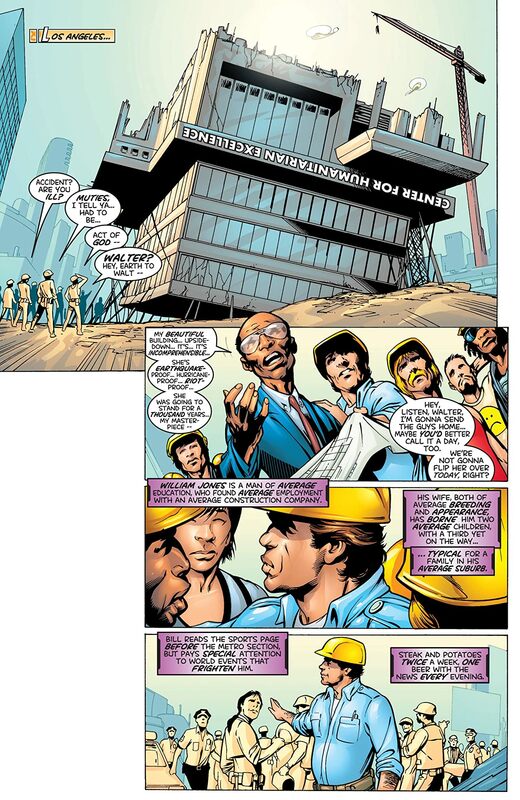 But what is Magneto's connection to their teammate Joseph, and what will be his fate? 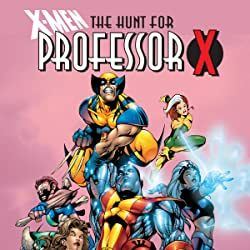 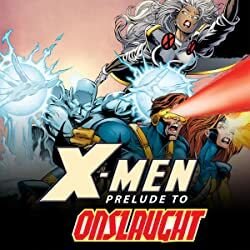 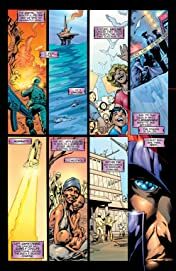 A new era begins for the island nation of Genosha as Wolverine seeks vengeance, the unstoppable Juggernaut crashes through dimensions, the X-Men find themselves on a world of doppelgangers and the Red Skull strikes! But when Magneto claims his throne at last, will Rogue and Quicksilver stand with him…against an entire world?